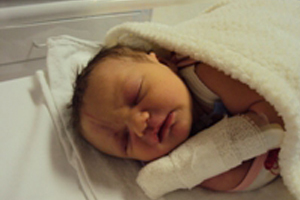 Q&A: What were your experiences with c section under a general anaesthetic? Q&A: I know everyone heals differently but just curious as to how much/little activity/chores mums did after a c section? 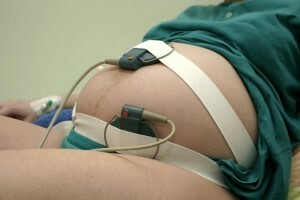 Q&A: How many c-sections have you had and did you make the decision in conjunction with your doctor? when did you make the decision to have your tubes tied? Q&A: Has anyone had a vaginal frank breech delivery? Was it horrendous and full of intervention? 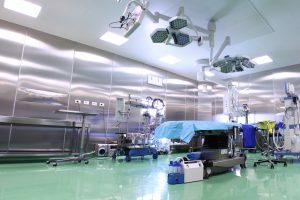 Q&A: Just wondering what people have found essential to pack in their hospital bags for a c section? What little things have you found that makes you most comfortable, heals quicker? 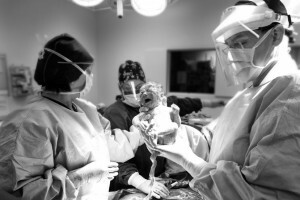 Q&A: My friend has just gone through a 23 hour labour resulting in an emergency Cesarean. Her n bub are fine. I’ve never had a c-section so I don’t know what advice to give her about healing and in general getting back to normal everyday life, can anyone give me some advice to give her? 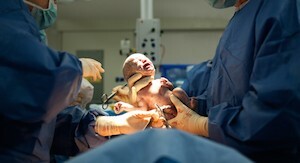 Finding out your baby is in a breech position can be frightening and, for some women, disappointing as it means they have to have a caesarean delivery – or do they? 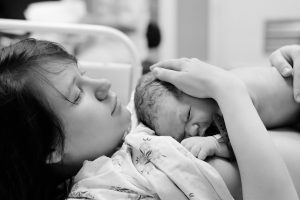 Midwife Caroline May explains why many breech babies are delivered by caesar and whether vaginal delivery can remain as one of your options. 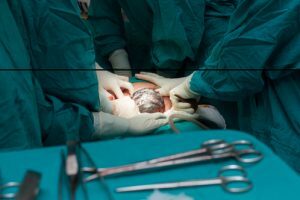 We get a lot of questions from mums who have had a caesarean and would like to attempt a natural (or vaginal) birth next time. So, we have asked three of our regular commenters to share their VBAC experiences with you. Labour is a very daunting and life changing event. Samantha Birch discusses a wide range of things that you will need to consider before the contractions start. Q&A: I went to my doctor today for my checkup. I am currently 38 weeks along. He said to me he would recommend a c section as it is a big baby and because I am small with narrow hips it could make a mess of things if I give birth naturally. 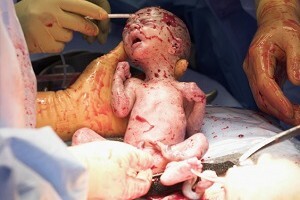 As this is my first I am very nervous about a c section and normal delivery, getting a nit anxious. Basically I’m just wondering if anyone else’s situation was similar and what they chose to do as I would rather the safest option for myself and my baby.